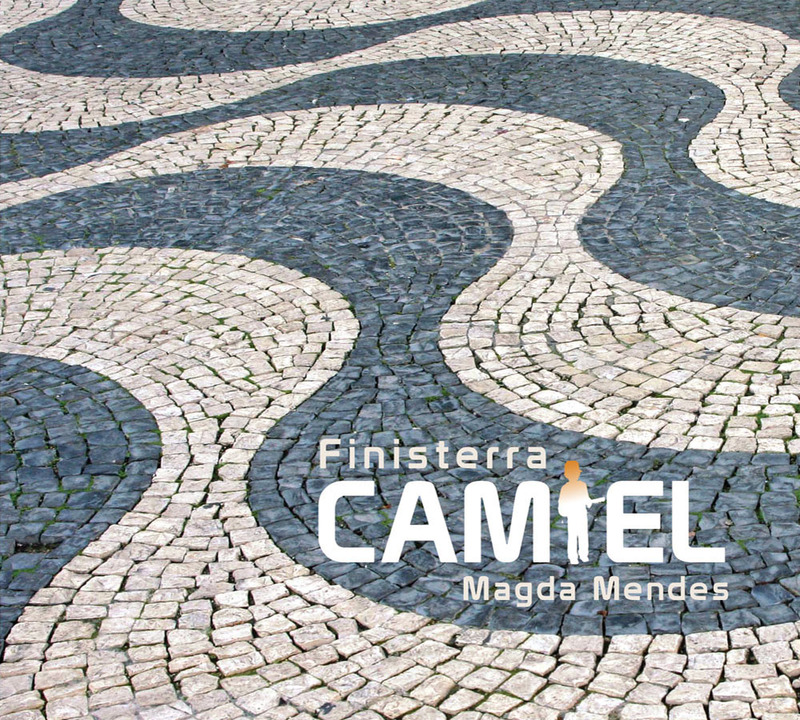 Camiel is back, with Finisterra. Eight years ago, Camiel met Magda Mendes. A Portugese musican with a great love for Brazilian Music. She and Camiel decided to start a musical journey which is now completed: Finisterra. Finisterra litteraly means ‘the end of the world’, where the land ends and the sea starts. Magda wrote autobiographical lyrics about a universal feeling: leaving your horizon and trying to find what is behind that.